This all in one rejuvenation health and beauty spa has an earthy and organic feel with a touch of the eastern orient. 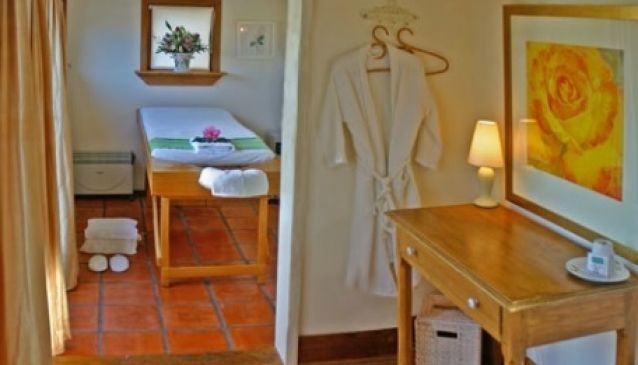 A focus on natural and holistic treatments, that range from dietary changes to lymphatic drainage massages, are complimented by a peaceful and relaxing environment oozing with all the charm and quietude one would expect to find in the Garden City. A number of ancient Ayurveda treatments form the backbone of the offering at the Ananda Clinic & Spa, and therapists boast a combination of ancient Sanskrit healing skills and modern expertise.